PND is working with Jeremih on a new album. 19. 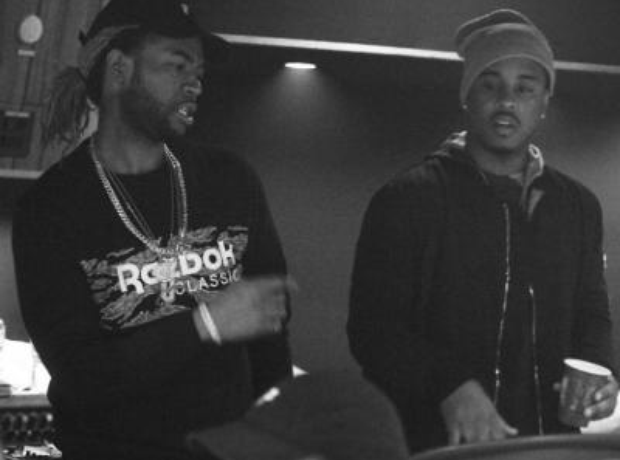 PND is working with Jeremih on a new album.